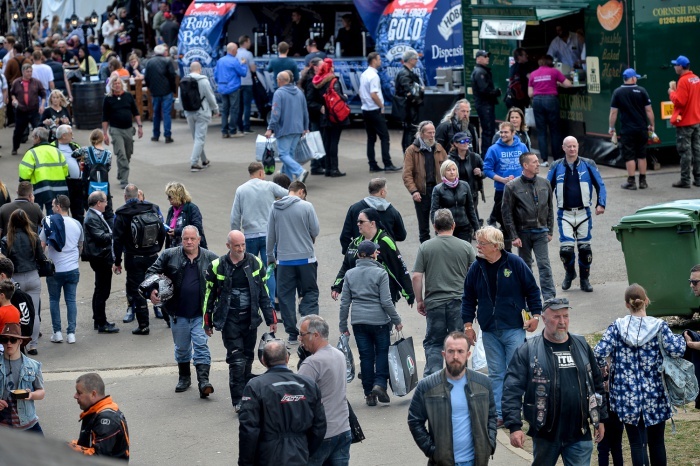 If you turned up to the Carole Nash MCN Festival of Motorcycling last weekend then you certainly weren’t the only one. 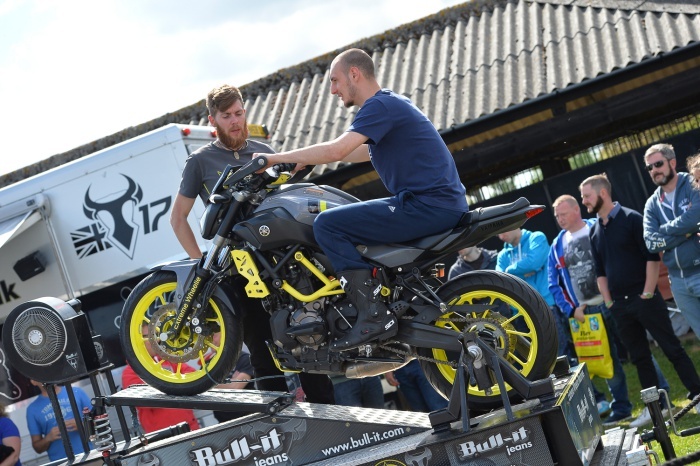 Crowds descended on East of England Arena to see what turned out to be a great show, jam-packed full of stunts, racing and plenty more to sink your teeth into. With so much on offer, here’s our pick of the best moments. 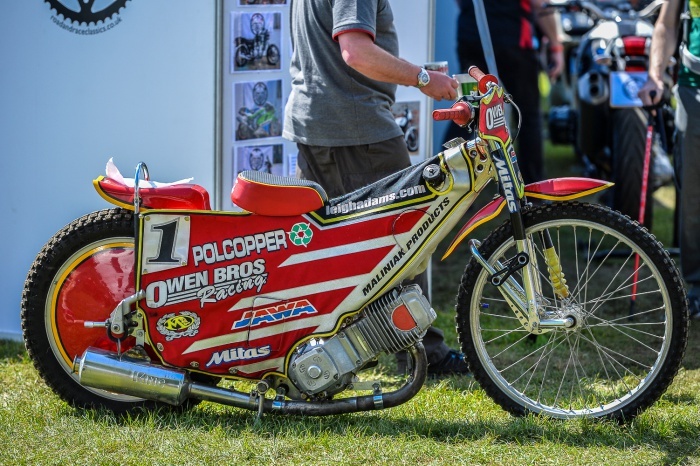 The Peterborough Panthers took on the Newcastle Diamonds as crowds were treated to an official round of the UK Speedway Championship. Spectators watched as these 500cc machines with one gear, no brakes, and travelling at up to 80mph battled in the arena. 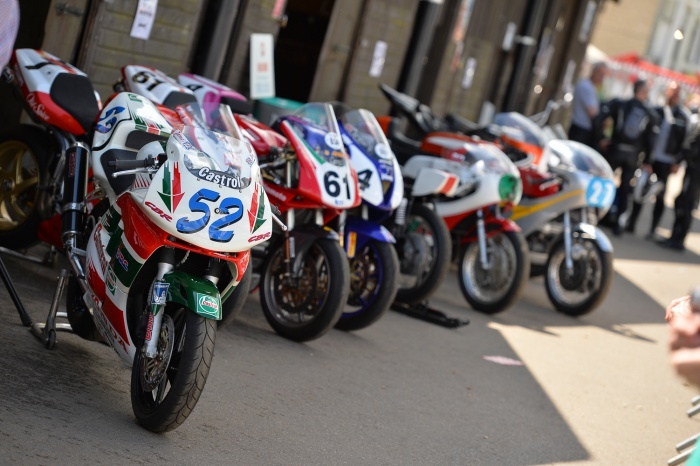 One of the biggest collections of historic race bikes was on show for the Motorex fire-up paddock. Passers-by got to hear these machines in all their glory as they were fired up throughout the weekend. Highlights included the 2000 Honda VTR Vimtop SP1, the 1973 MV Agusta 500cc ridden by 8 time champion Phil Read, and the 1996 Ducati 916 belonging to Terry Rymer. 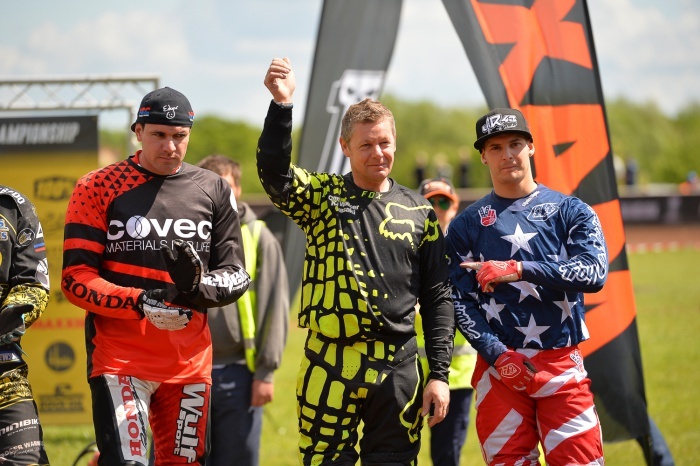 BSB legend Chris Walker took to his 750cc Indian motorcycle to participate in some dirt track action, competing in the Hooligan races. With no knobblies or front brakes it’s easy to see why this thrilling sport is growing in popularity! Chris also brought his own Kawasaki H2 along, which was on display in the Fire-Up Paddock. 4. Looking for a bargain? We lost track of how many retail stands were at the show. Selling various goods, from accessories to clothing, there was plenty of choice for everyone. 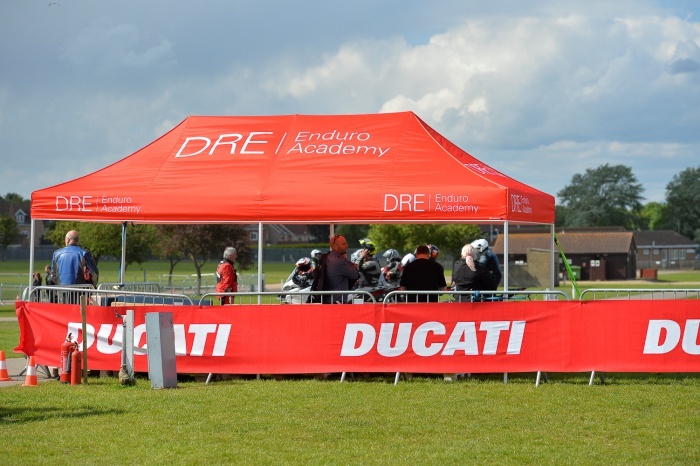 Ducati, Indian, Suzuki, Yamaha, KTM, Kawasaki, and Triumph gave festival goers a chance to try out their bikes. With a huge range of motorcycles available, these manufacturers took the opportunity to show off their latest models in the ample space available. 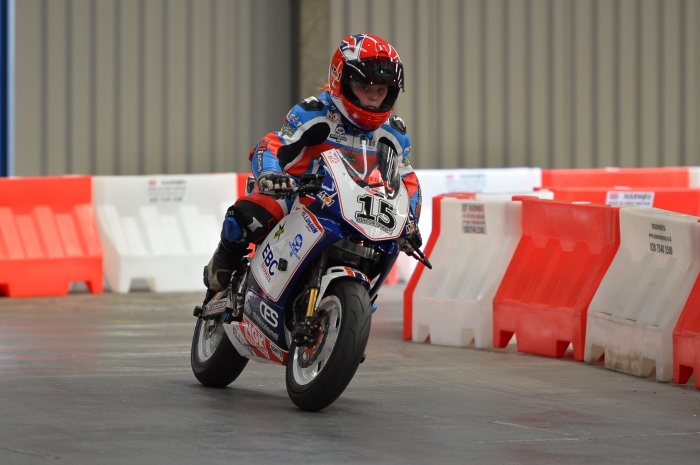 Our friends at British Mini Bikes put on a great show for the crowd at one of the indoor hangers. Putting on multiple shows over the weekend and with riders aged 6 to 60, it was almost impossible not to have a great time. Ducati Riding Experience (DRE) came over from Italy with a 40ft artic truck full of Ducati’s, ready for riders to have a go. 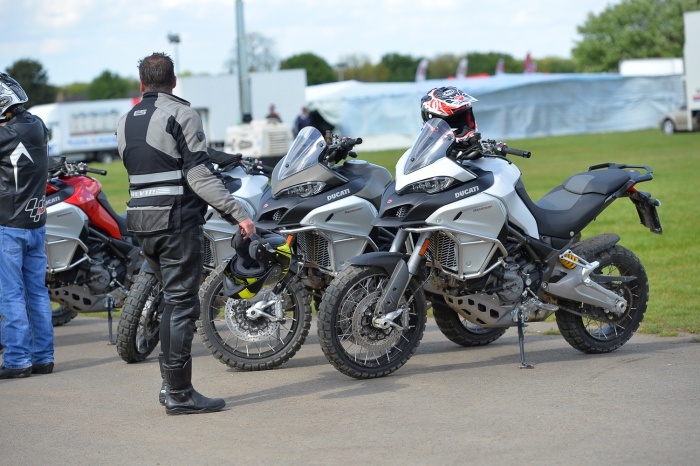 Two of their most popular experiences were available to take part in; the XDiavel experience and the Multistrada Enduro experience. Test rides were available for free – providing you had a licence. Based on a first come, first served basis, interested riders could book to take one of the new 2017 models out for a spin on the day. 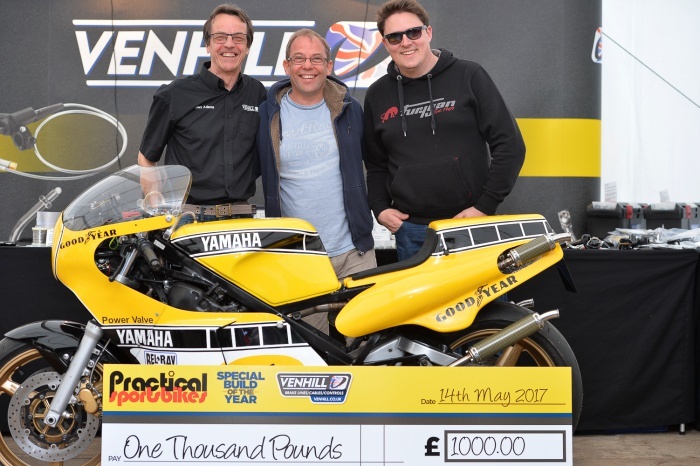 The Bike Insurer was on hand to capture the winning moment, as Des Lindsey walked away with a £1,000 cheque, courtesy of Venhill Engineering, for his replica RD500 Yamaha. From hundreds of entries the magazine chose their top 10 home built specials, with visitors at the show voting for the overall winner. It appears at most shows now but we still love the extreme wheelie machine. It looks so easy from a distance (though we’re sure that’s not the case when you’re on it!) and despite us not having had a go yet, it’s still a great addition to any show.